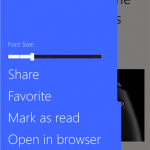 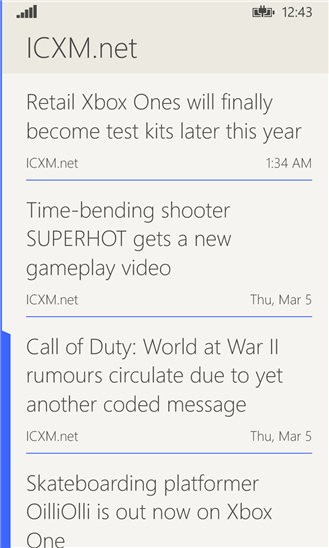 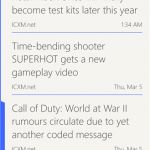 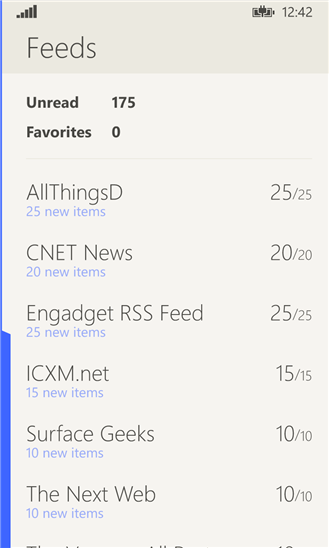 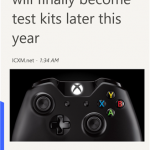 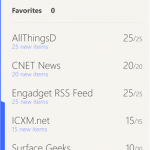 Fedora Reader is a fast, minimalist RSS feed reader for Windows and Windows Phone. 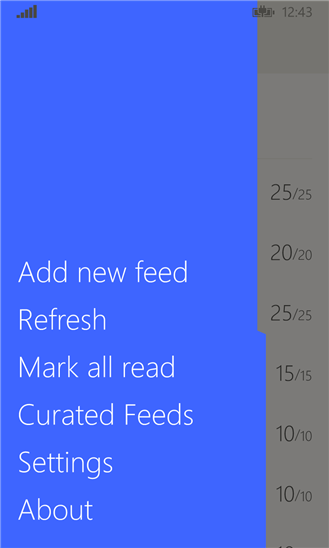 It lets you add your own feeds, or choose from a list of curated feeds. 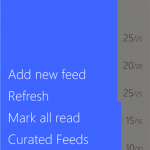 Since RSS feeds typically contain truncated articles, Fedora Reader can extract the from most articles so you can read the article without having to leave the app. 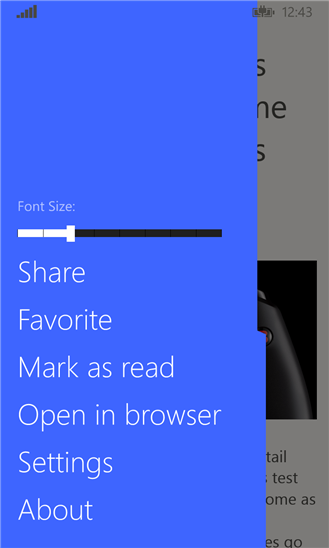 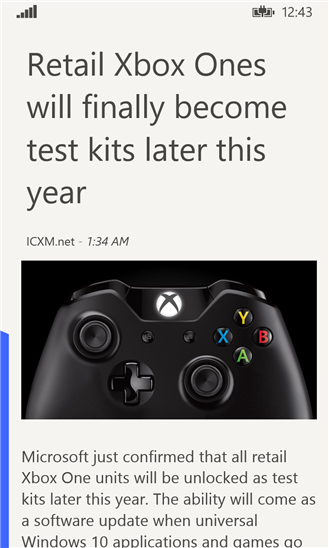 However, if you want to read an article in the browser, you can do so easily from the sidebar. 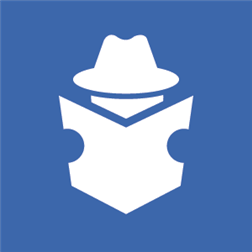 Fedora Reader lets you mark articles as Favorite, so you never have to go searching for that one article you liked.